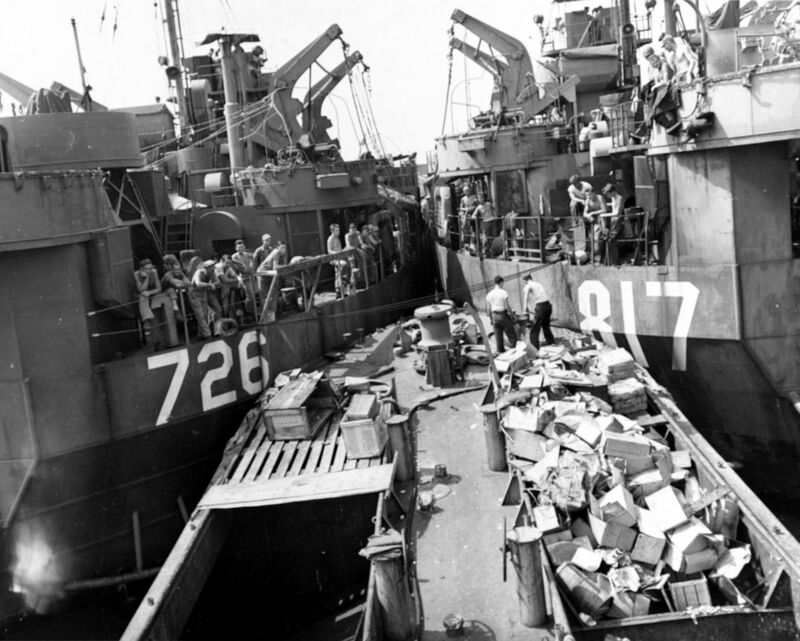 190k YG-33 taking on rubbish from LST-726 and LST-817 at Apra Harbor, Guam, 1945. 107k YG-33 in reserve at Portsmouth, VA, 19 June 1974. 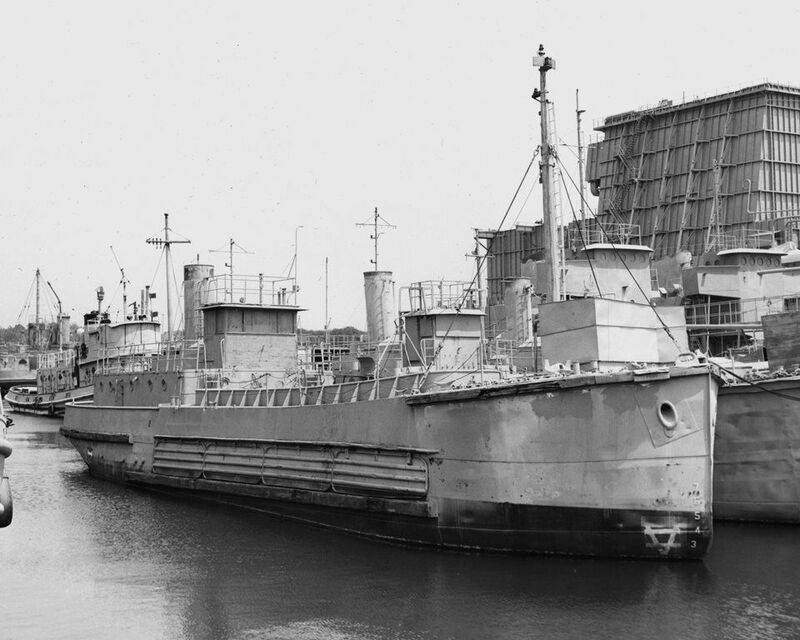 She had just been offered for sale on 13 June, and was probably awaiting delivery to her buyer when this photo was taken (note her hull number is painted out). 01 ENS S. Wisemant USNR February 1944 - ??? ?